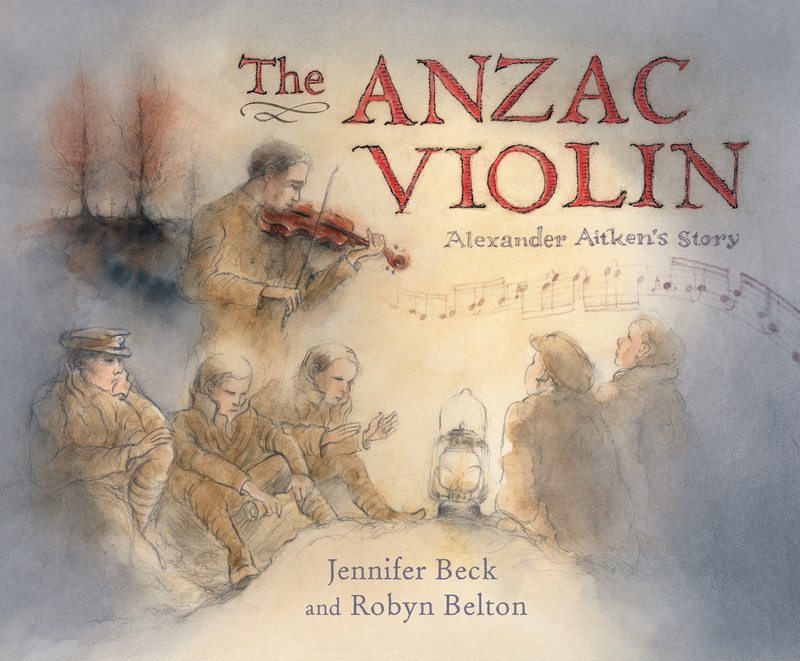 The ANZAC Violin: Alexander Aitken’s Story by Jennifer Beck illus. by Robyn Belton : the power of music to calm the soul and give hope. Author Jennifer Beck and illustrator Robyn Belton have previously worked on a number of picture books before. Each book has been first-rate and their latest collaboration is no exception. The story based on the true accounts of New Zealand solider Alexander Aitken, take us through his time in the trenches during World War One. They were harsh and difficult times, full of danger, death and desperation. In 1915 a former schoolmate of Alex’s won a cheap violin in a shipboard raffle. Unable to play music himself, he gave the violin to Alexander who had some musical ability. It didn’t take long before Alexander was playing everyday and getter better and better. Amid the chaos of war Aleaxander Aikten brought music to fellow soldiers and gave them hope for better times ahead. As the story unfolds we soon learn more about Alexander and his violin. The violin becomes important to all the soliders, many help to hide it from authorities, protecting it from harm and damage. I love this double-page spread. The reflection of the soldiers in the sea has a haunting, almost mourning quality to it . The violin in its black case stands out, reminding us that despite the dark days there is always hope. The end pages with their photos, maps and writing are very much in journal form and it feels familiar, like we are sharing the diary of an old friend. The colours have a warm yet earthy feel with sepia tones reminiscent of the times. The layout with all its details brings us closer to Alexander and supported with photos Alexander becomes very real to the reader. Having the real life story of people played out in picture book format makes them and their history accessible to a younger reader. The sophistication of the story, the historical facts and the wonderful illustrations make this a must have for any library or home collection. 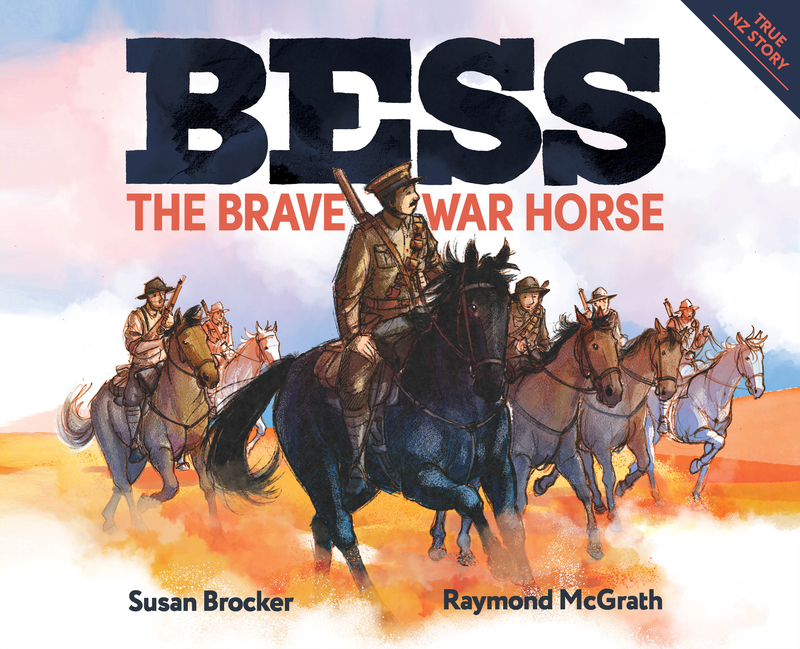 A truly wonderful, thought-provoking picture book set during World War One where the focus is music and hope and not just the war itself. While obviously there are no longer any soldiers left alive from the First World War to talk about their experiences, I do believe David Hair has captured their time realistically and honestly. 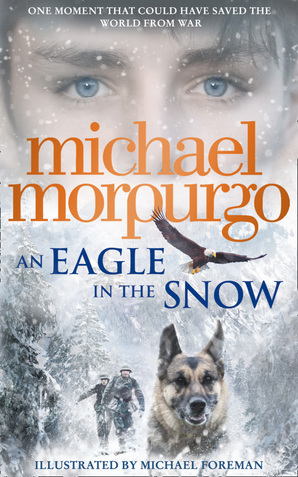 This novel is well researched and covers daily life in the trenches. We witness the young men digging the trenches, dealing with attacks from the German side and the very real day-to-day threat of injury or death. As the Maori contingents join up with the Otago lads (many who are actually young Scots with a fierce sense of being New Zealanders) we see a definite clash of cultures. The racist overtones of some of the men have the potential to damage the morale and therefore their ability to work well as a team. Leith McArran is part of the group shovelling dirt to make the trenches when he is teamed up with an obviously under-age young Maori boy Tamati Baines. I loved watching the relationship between these two young men and how it grew from strength to strength. Their relationship highlights the need to have someone you can count on in the worst of times and as this book shows so well, these were the worst of times. A solid account of the First World War and life on the Somme battlefield. In a letter to a nun back in New Zealand Tamati sums up poignantly the feelings of many of the soldiers. I can feel the darkness closing in. One by one, the colours leave us. Gone is yellow, gone is green. Blue is fading, turning to grey. Only brown remains, a brown world of dun-clothed men, whose bodies turn slowly to mud. The night awaits. What more can I say? A must have for intermediate and high school libraries.